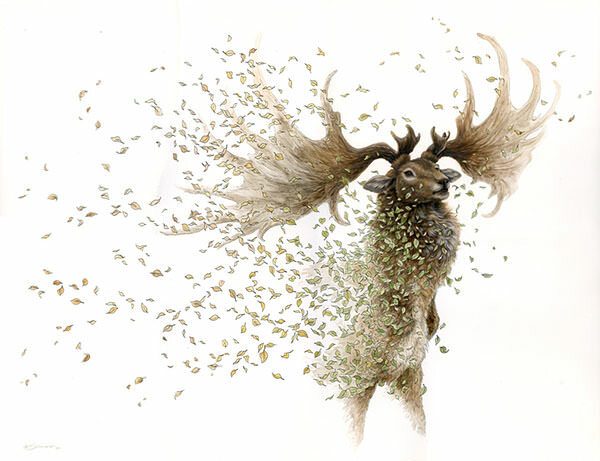 By Nadia Anuar in Artwork. 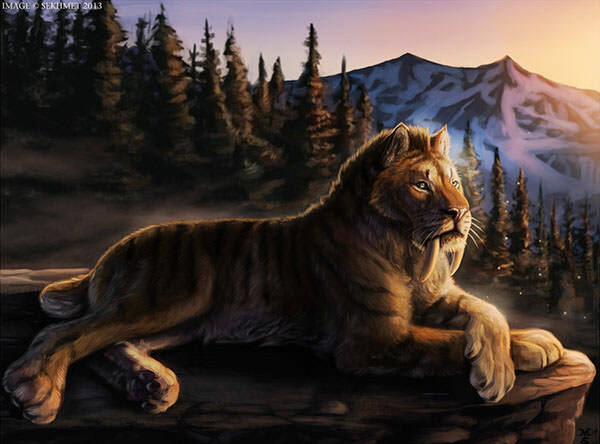 Updated on November 19, 2017 . 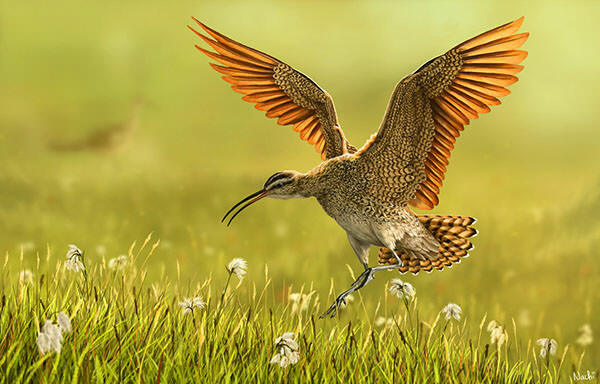 Scientists estimate that in the course of the Earth’s lifespan, at least five major extinctions and countless of other "minor" ones have contributed to the extinction of about 99% of lifeforms. 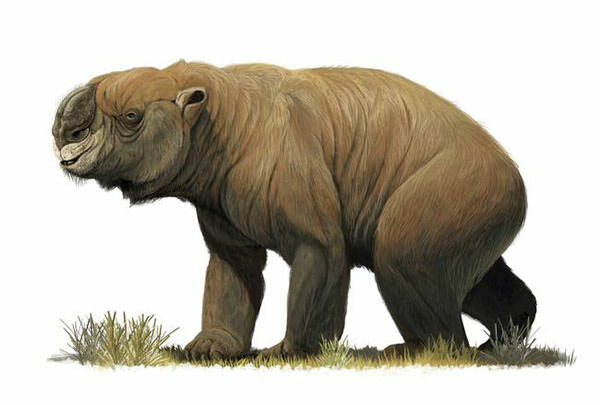 We are still unearthing some of the remnants of these extinct creatures, big and small, in the form of skeletal remains. 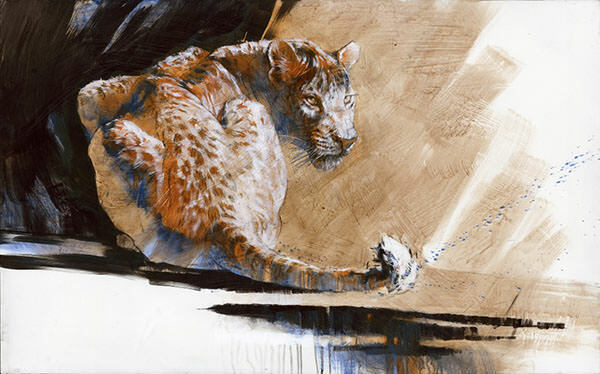 Everything else that makes up the creature is left to calculated guesses and the artist’s imagination. 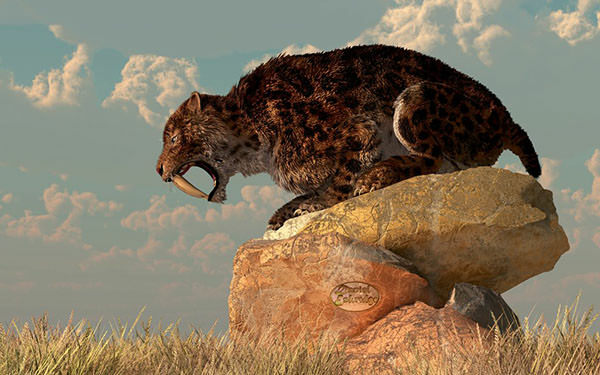 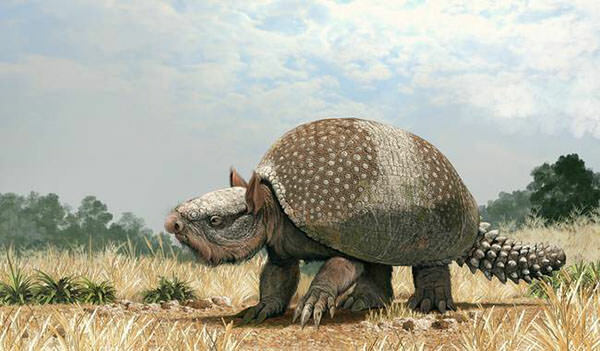 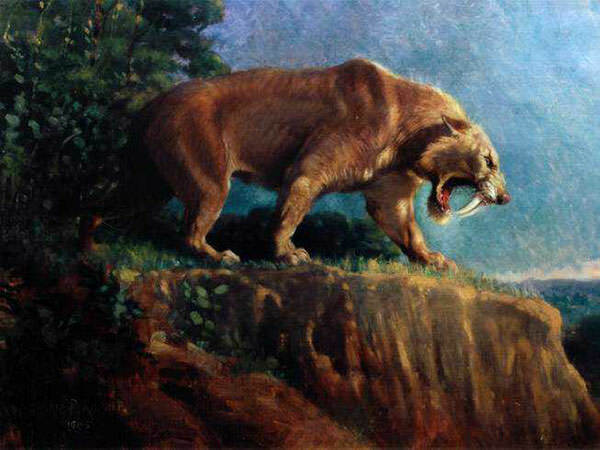 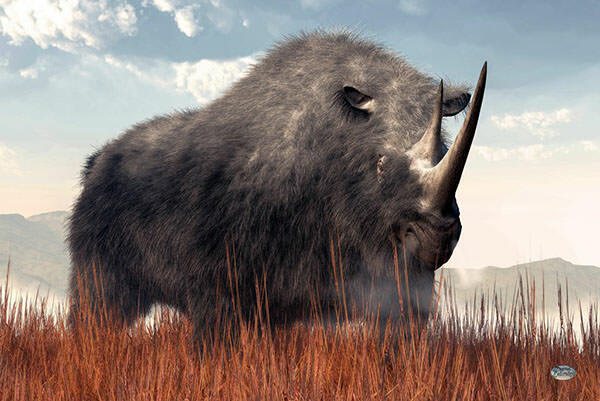 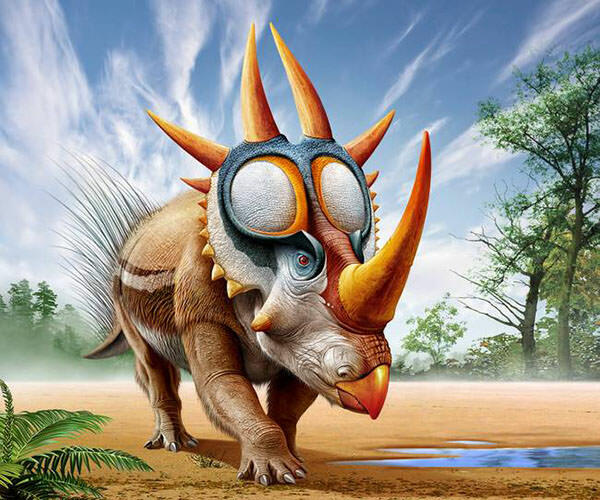 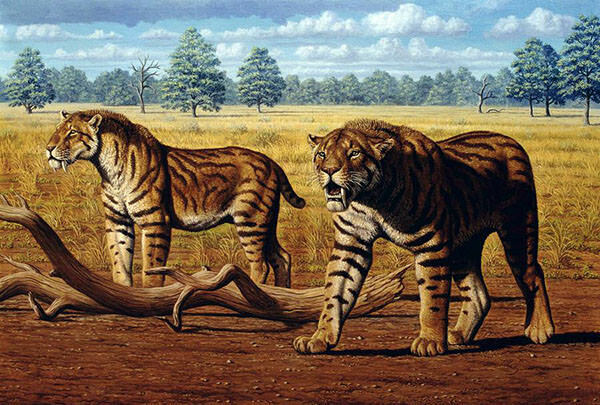 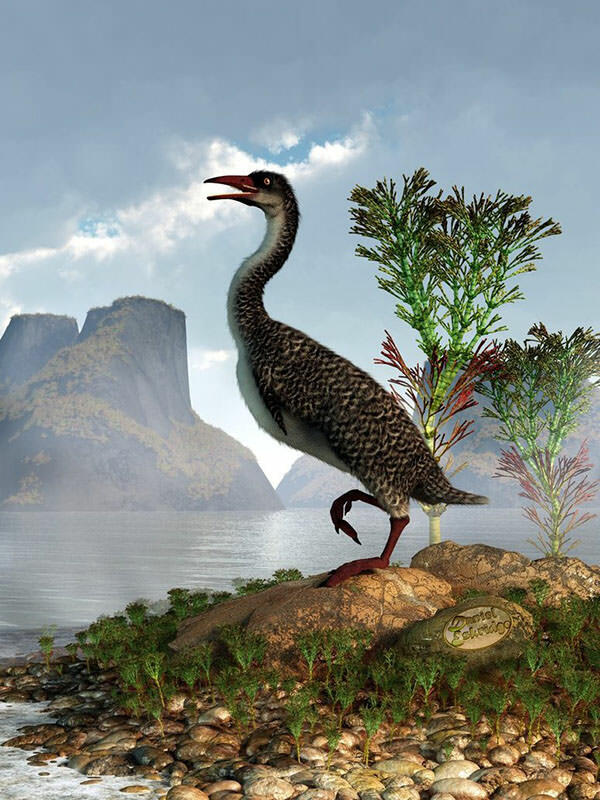 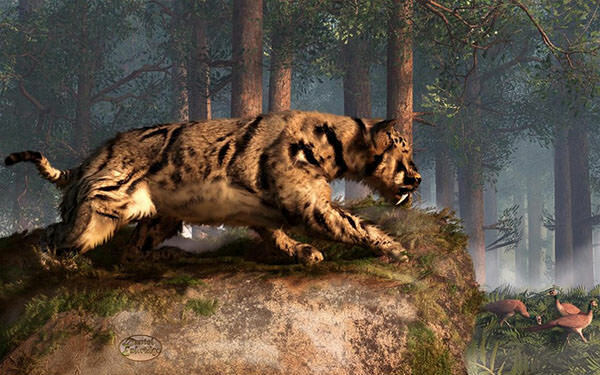 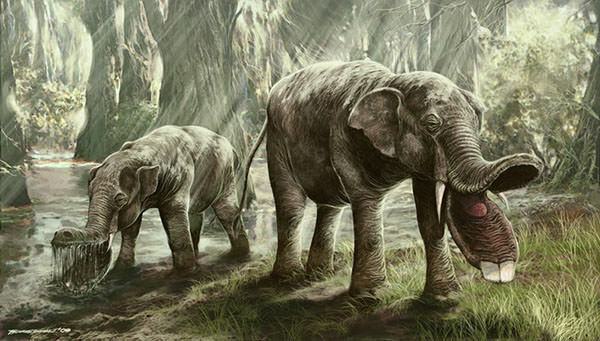 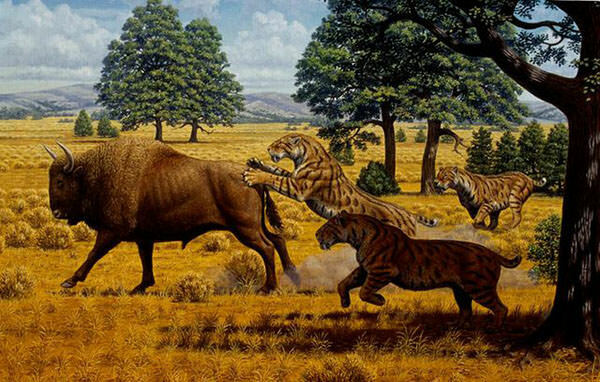 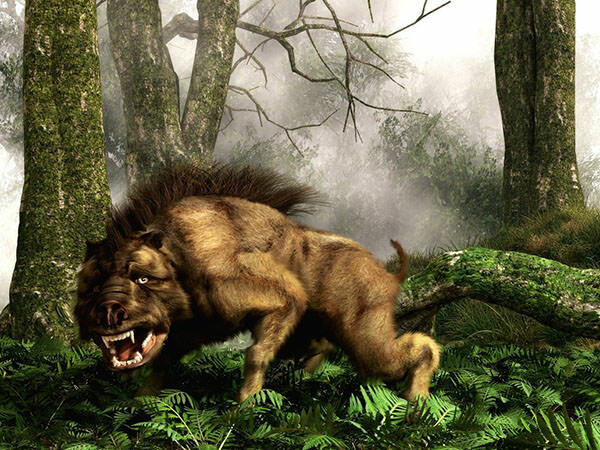 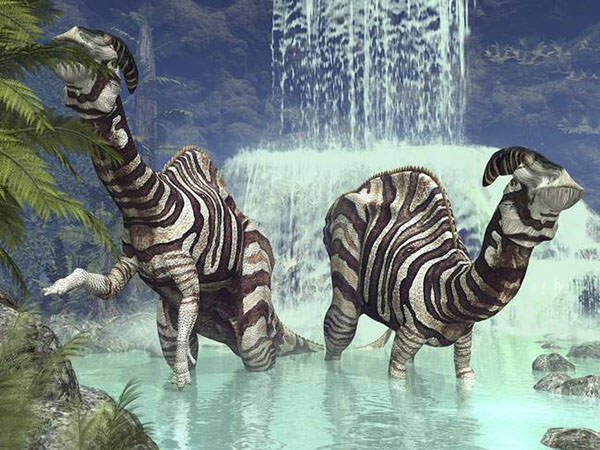 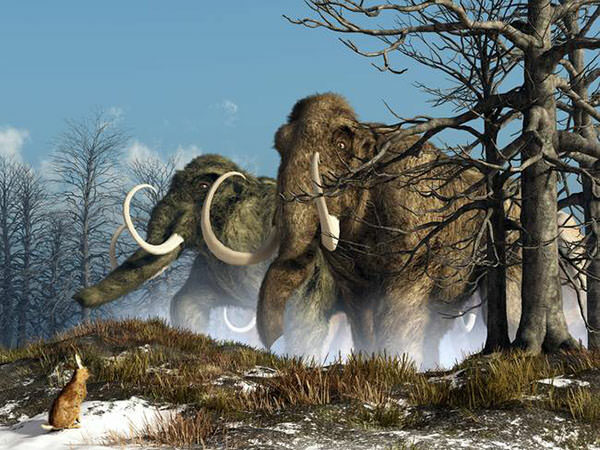 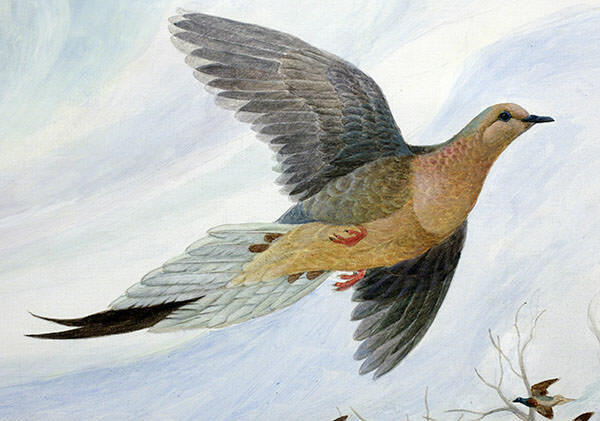 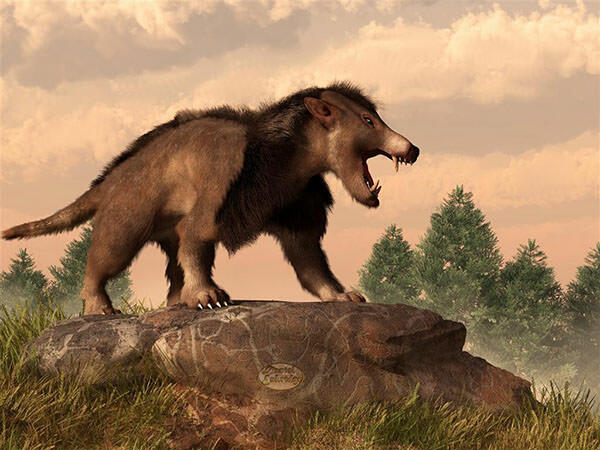 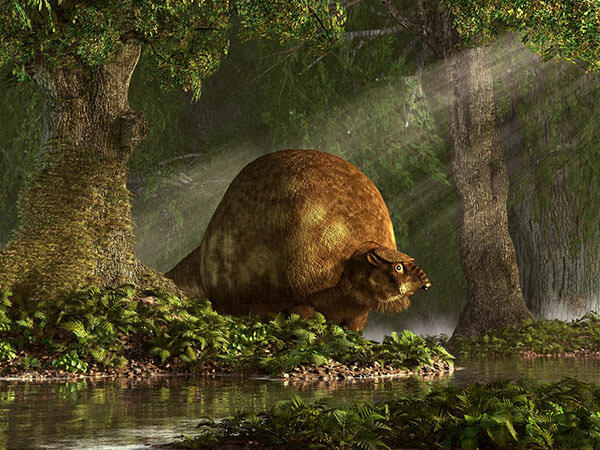 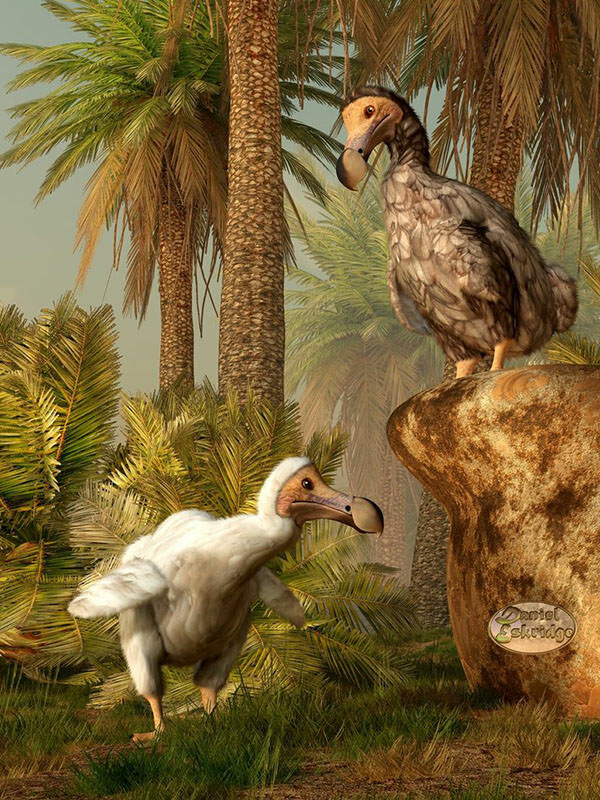 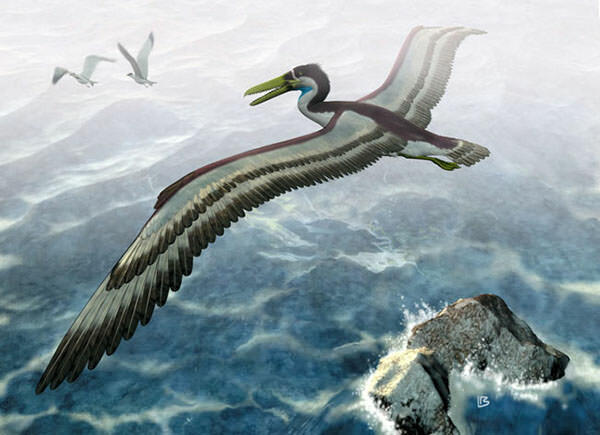 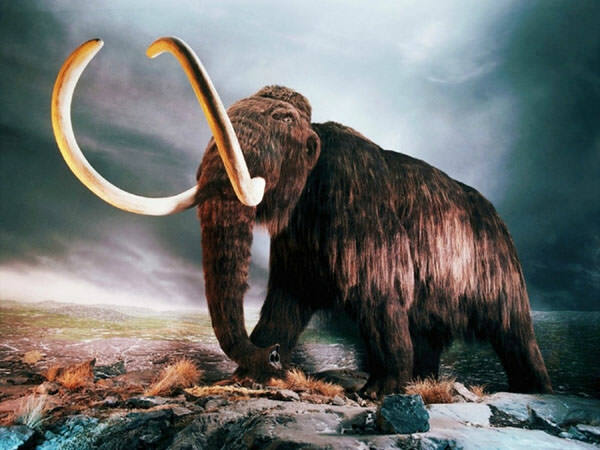 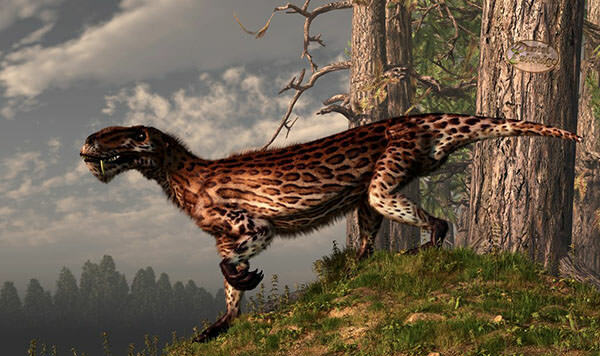 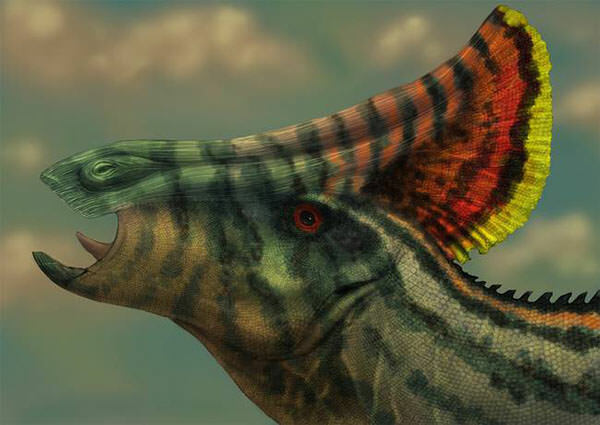 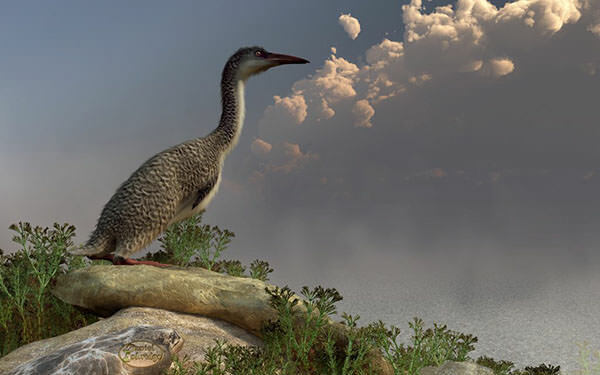 If you would like to know how paleo-artists (yes, it is a thing) figure out what an animal that no longer exists looked like in the past, check out this link from the Smithsonian page. 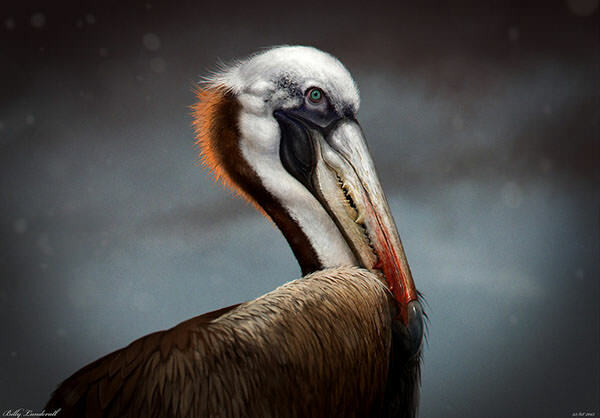 If, however you’d just like to see how majestic these creatures of the past are, these 30 beautiful artists’ renditions of animals that were, make for a great start.